I’m profoundly irritated at those who believe musicians working with electronic tools somehow lack the skill and creativity of their “old-school” analog counterparts. This is a uselessly narrow perspective: technology has assisted musicians in creating, performing and disseminating their craft quite literally since the dawn of time, and while the tools may change the essential qualities of good music–melody, arrangement, counterpoint etc.–remain the same. Nowhere is this concept more evident than within the deep media-mines of YouTube. Swim through enough grainy slideshows set to licensed jams and you’re bound to happen upon a charming animation or two. Likewise, for every rote rock-riff rehearsal there’s a young jack like memotone. The pajama party-in-the-linen-closet performances on display here eventually bring into sharper focus a genuine depth of talent. memotone navigates the well worn world of homemade dublooping with a gifted ear and impressive chops. He creates a big, soft blanket of sound before kicking it off and stretching things out, all the while bobbing his head hypnotically (and addictively–just try to resist doing the same!). Like a less manic Dosh, memotone is part of a new generation of performing musician, starring in his own low budget beat-cooking show and redefining “public access” by freely answering any serious questions in the comment section. Though he hawks his wares for a reasonable price, you get the sense that he’d gladly keep doing this for free, if only because his muse must be served. Luckily, we live in an age where technology makes it ever easier to do so. 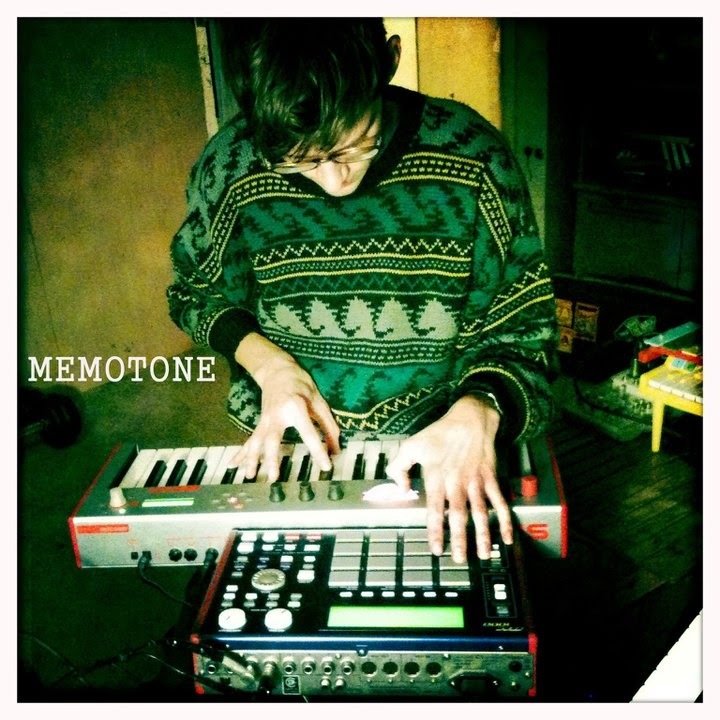 Pay nothing for memotone’s FREEEP from their bandcamp. Opening track “At This Point We Left That Tall Gray Building” is a concise and achingly gorgeous ballad, reminiscent of the finely-honed gloom of Godspeed You! Black Emperor by way of esoteric rockers like Menomena or Mice Parade. Many thanks for having written this. I quite agree with your opinion.